If you are looking for a small town community, Ridgely Park Apartments will feel like home. 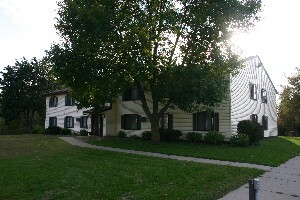 This Section 8 multi-family property is just 16 minutes from Mankato. The best part of all is you can leave the mowing, shoveling and maintenance to us.